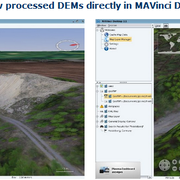 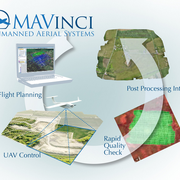 MAVinci specialises in the development of Unmanned Aerial System (UAS) technology, designed specifically for automated mapping of construction sites, pipelines, disaster areas, mines and quarries. 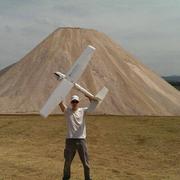 Their unmanned aerial systems enable easy and fast documentation of construction sites, disaster areas, survey of development areas, stone quarries or waste disposal sites are possible. 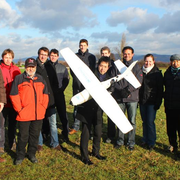 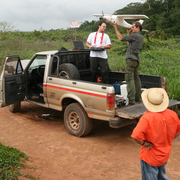 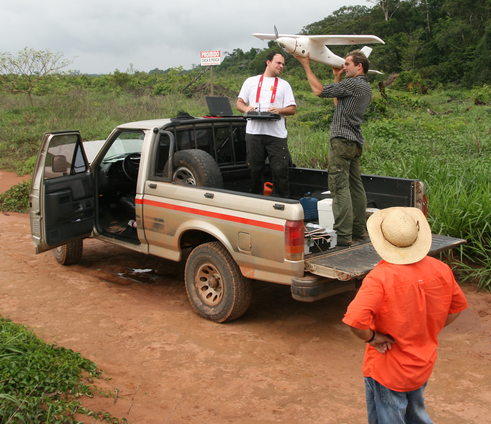 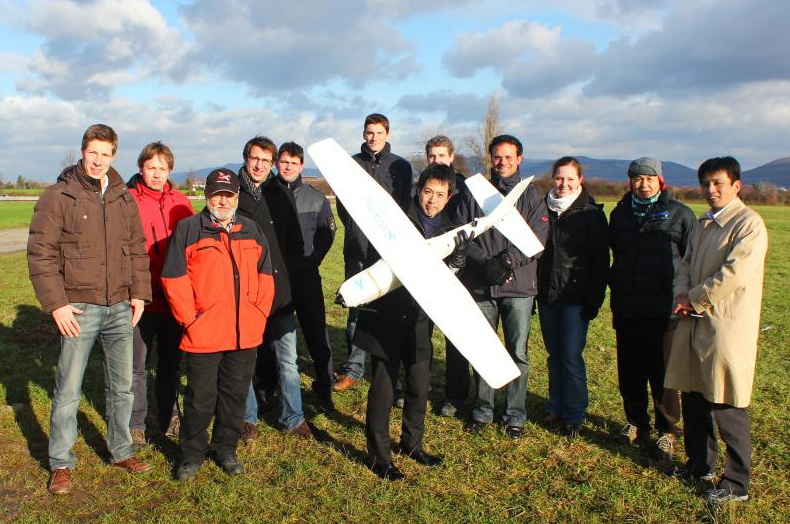 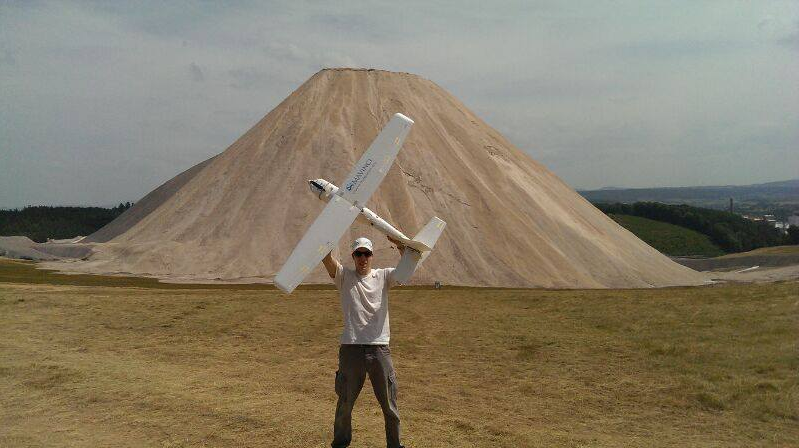 Besides selling and renting UAS, the company also offers the service to take the images for their customers. 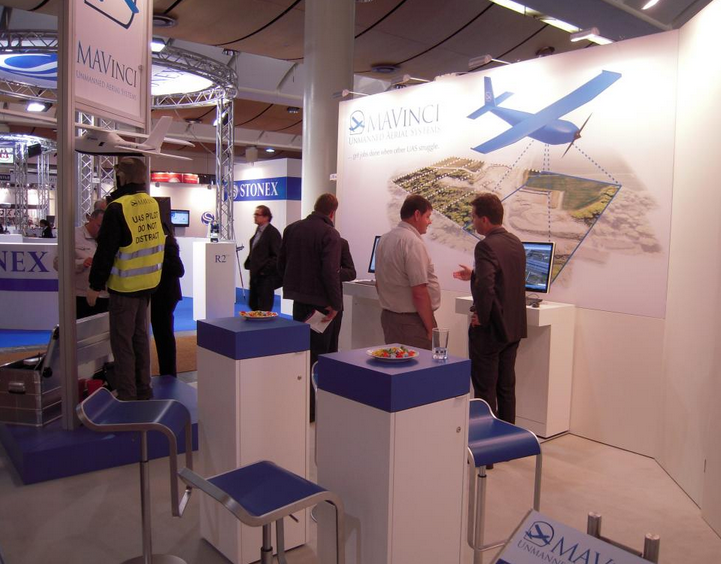 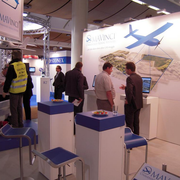 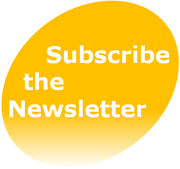 MAVinci already has several distributors throughout all of the continents, mostly specializing in geomapping and surveying solutions. 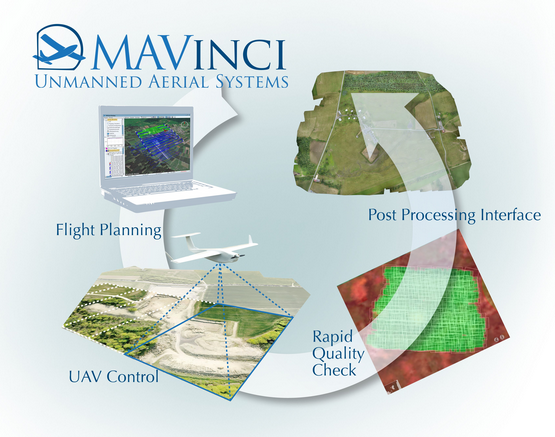 For the data capture, MAVinci developed the orthophoto UAV SIRIUS I, which is a fixed wing UAV with about 1,6 m wingspan and less than 3 kg take off weight; this system was especially designed to be used by anybody with no prior experience with UAVs or model airplanes. 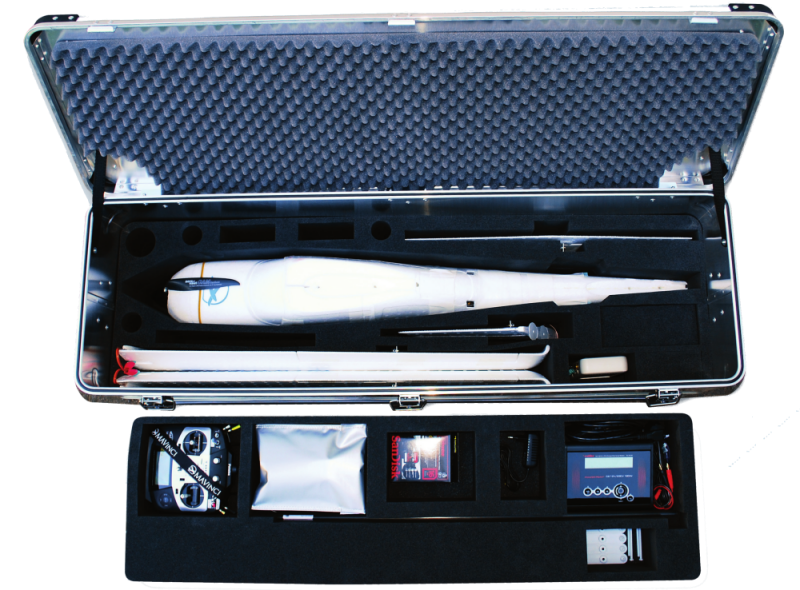 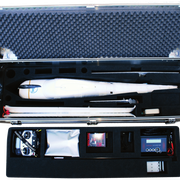 The area that can be covered during one flight with this SIRIUS I drone drone depends on the Ground Sampling Distance (GSD: size of area represented by each pixel in a digital photo): due to the low flight altitude high resolutions of 1.5 to 10 cm GSD are typically achieved. 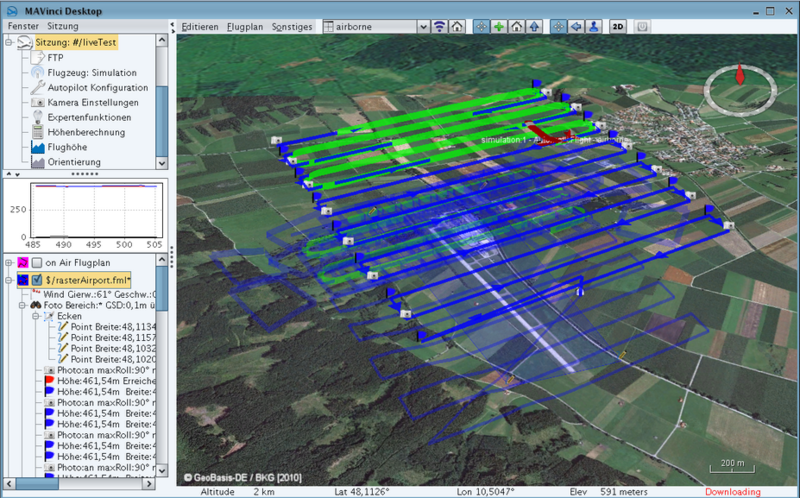 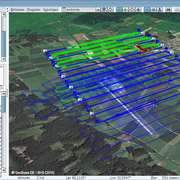 in case of computation of digital elevation model/true orthophoto (70-75% overlap in flight and 60% in side direction): 450 ha at 10 cm GSD; 226 ha at 5 cm GSD; 86 ha at 2 cm GSD.